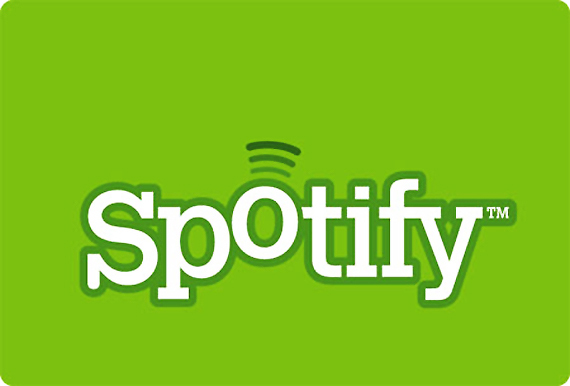 The article called ‘Spotify helps to discover’ indicates that Spotify will test a new discover-function in the upcoming weeks. User can discover new music that fits the already listened collection (roughly similar to the discussed examples in class). Another service is to combine different playlists and ‘follow’ music artists. So for those who use spotify (I don’t use it myself), try and discover it! * (feb 2013) “Consumentengids”, nr. 2, page 53.